High definition gaming is a popular trend in the recent times. However, with new developments in the field of animations and graphics, the world of gaming has been changed time to time. One perfect example to prove the point is the 4k revolution. 4k technology have brought tremendous changes in the viewing experience of gaming. With four times the pixels used in 1920 X 1080 screens, 4k gaming on 4k monitors is a new step towards the wide colour range and pixel quality that can be offered to the users. 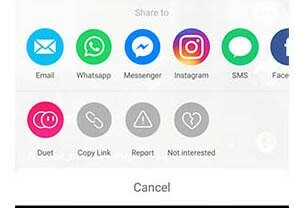 The easy connectivity is like the cherry on the cake which allows the users to experience the flawless jaw-dropping performance on just a plug and play feature. 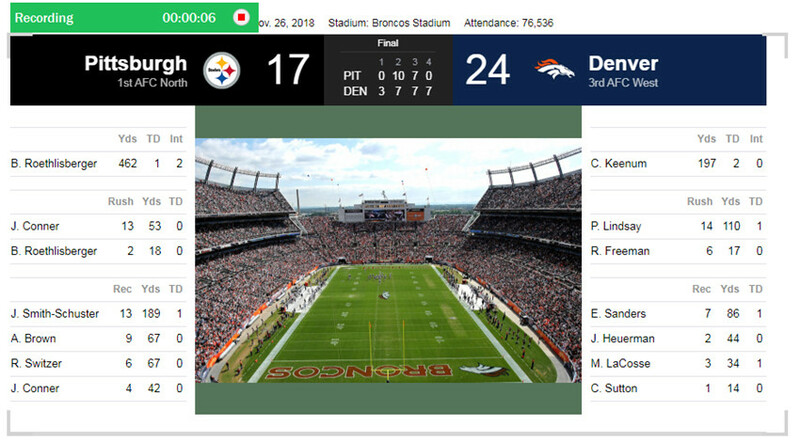 This game is played in a third-person perspective. The game is available in 4k technology which gives you a very detailed environment and an ultra HD display performance. 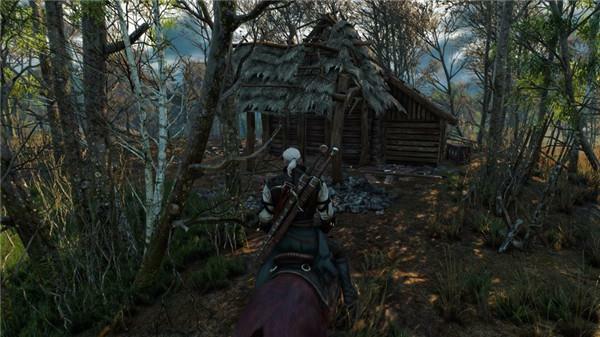 From shadows to architecture and natural surroundings, The Witcher 3 looks beautiful while playing. So far, the game succeeded in achieving the critics and good reviews which would not have been easy without the 4K technology. Publications are also referring this game as one of the best RPGs ever made. Irrespective of the game replicating 2013 build or not, it definitely looks quite awesome at 4K. This racing game has breath taking thrill moments which looks even real on a 4k monitor. While some enjoy the part by racing opponents and performing tasks, the surrounding features like roads and audience including the frame moments while playing is absolute beauty. 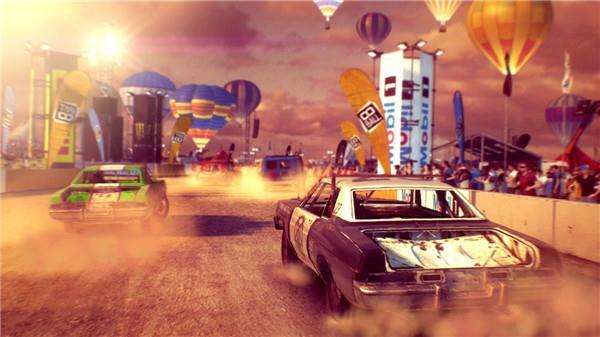 Developed by Codemasters, Dirt: Showdown has neutered physics, clunky multiplayer, limited driving venues and reduced off-road racing options offering thrill while it lasts. The game has much better visuals than the previous series thanks to 4k technology. 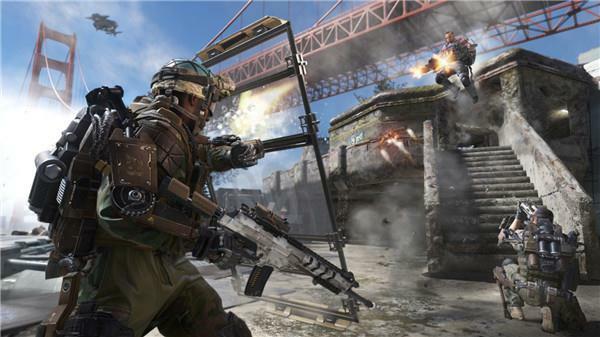 The human models are made lively with detailed weaponry makes the gaming experience wonderful. 4k helps Advanced Warfare to have sharp visuals keeping the game interesting even while crawling on the ground or running on the battle field. Another excellent effect of playing Call of Duty on 4K is having an eye-popping crisp HUD; it will seem like you are wearing the EXO suit. The game was nominated for ‘Best Graphics’ and ‘Best Art Style’ at the time of the release. However, use of 4k entirely changed the beauty of this game. You would have never thought of the plaque-ridden industrial city look so alluring with the rats & smoke stacks and Dunwall as a home to Lady Boyle’s party to Hound Pits Pub. From the Orwellian-era buildings, bizarre Pandyssian wildlife and the waterfall effects, everything just looks in place with regards to the visual of this game. 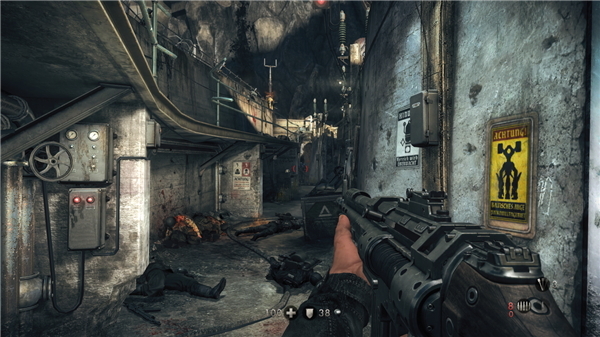 The game has highly detailed graphics which will require serious GPU power for the best experience. The 4k technology helps you to see things crystal clear and breath taking while you look outside a window or while using deadly weapons against the zombies. With great facial expressions and lively graphics, this game is one of the best examples of 4k graphics. 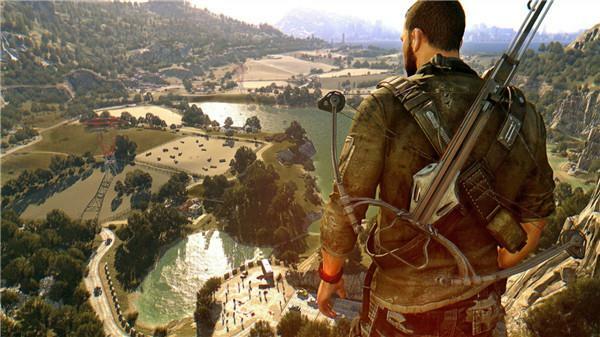 Zombie games are not common across platforms but new 4K gaming makes this game astonishing. Getting a 4k game will not ensure the Ultra HD performance. In order to enjoy the 4k experience, using the 4k monitors is equally important along with the 4k games. A variety of 4k monitors is available in the market each with different features, size and price range. However it is very important to decide what monitor you should prefer for an overall experience. Besides beautiful appearance, this monitor is smooth and with minimal glitches for 4k gaming. The connectivity is definitely better with its ability to cope between PC’S GPU and the monitor. This monitor offers 4K graphics at 60Hz through HDMI 2.0, which is new for the latest 4K PC monitors. 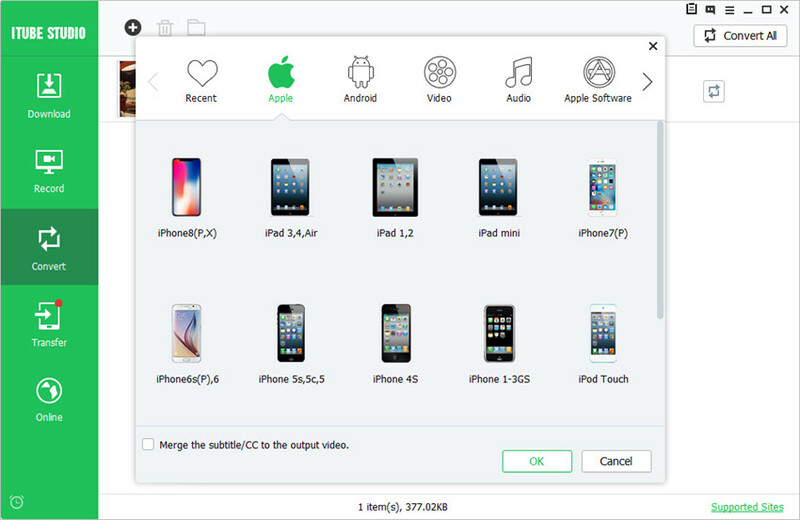 The attractive feature is its availability at a relatively low pricing. With high pixel quantity and excellent colour combinations available, this monitor is one of its best when it comes to 4k gaming. Samsung U28E590D does an excellent job of balancing everything in a way that players can use it for multiple uses. It is affordable, provides great colour and delivers excellent grey scale with nice response time for the gaming people. 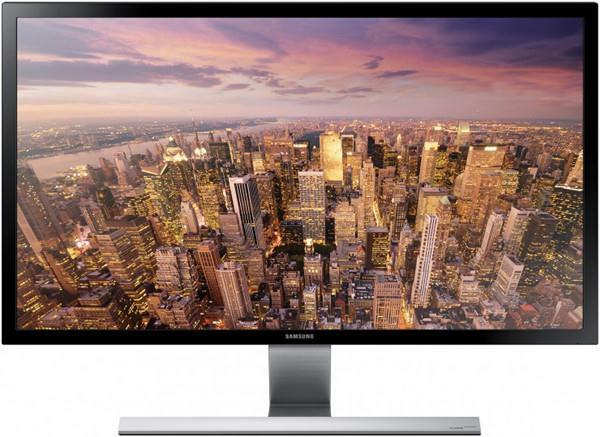 Samsung U28D590D, a 4k monitor, is available with 3840 X 2160 resolutions in Ultra HD. The sharp viewing angle with its beautiful design makes the 4k gaming experience more wonderful. It has a wide range of colour support which is around 1 billion colours that makes the on-screen content to appear more detailed, realistic and natural. Even the response time for UHD U28D590D is as less as 1 millisecond. 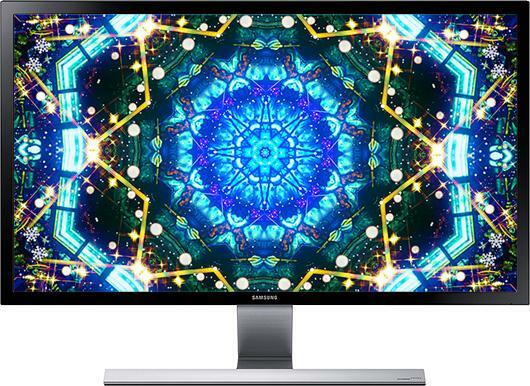 Samsung U28D590D monitor uses 8 million pixels delivering spectacular images. The B6 series of 4k monitor are professionally designed to meet the various viewing angle demands. Thanks to the Acer e-color technology that allows users to experience the clarity and colours of every pixel on Comfy View display. The monitor offers 16.7 million display colours, 0.32mm pixel pitch and 2 millisecond response time which are impressive with the eco-friendly design feature. 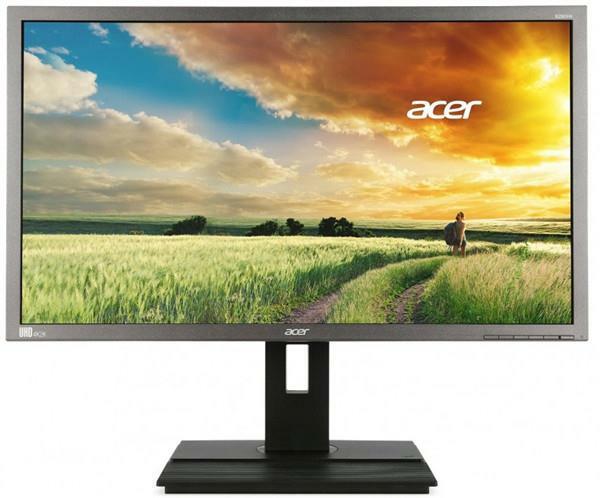 Additionally, it offers a host of well-rounded and descent connectivity and visual specifications, this Acer B series monitor is an excellent choice for a budgeted 4K monitor that will not cost a dime to the users and deliver an ultra HD experience for 4K gaming as well as professional graphic and video editing at 3840 x 2160 pixels. So decide the combination you want and start exploring the world of 4k gaming like never before.